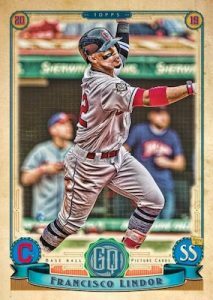 2019 Topps Gypsy Queen - Baseball Card Checklist	Overall rating:	4	out of 5 based on 1	reviews. 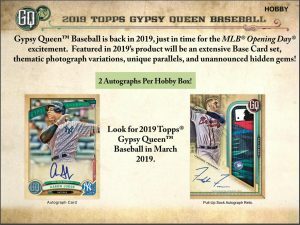 2019 Topps Gypsy Queen Baseball is an annual fan favorite release, that offers 2 autographs per hobby box. 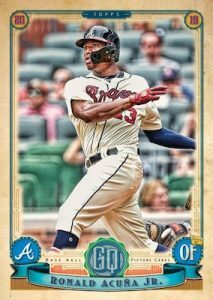 The eclectic design and great selection of players make this a fun set to collect. 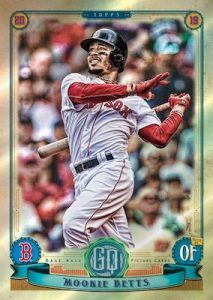 The large base set is perfect for set collectors, and the selection of autographs and auto relics are great for player collectors. 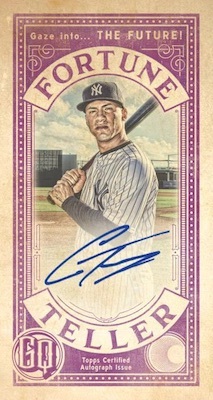 Boasting hard signed cards. 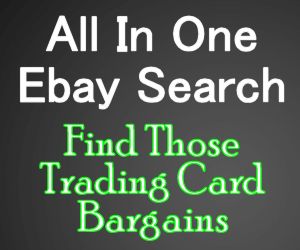 this is a set that plays to many aspects of the hobby and offers decent value for your money. 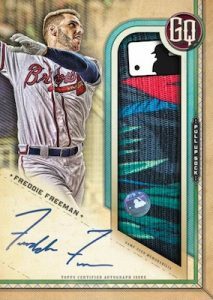 Collectors who are looking for box break odds should checkout Breakninja.com to see which team has which cards.